This lovely home is a great option for any buyer. 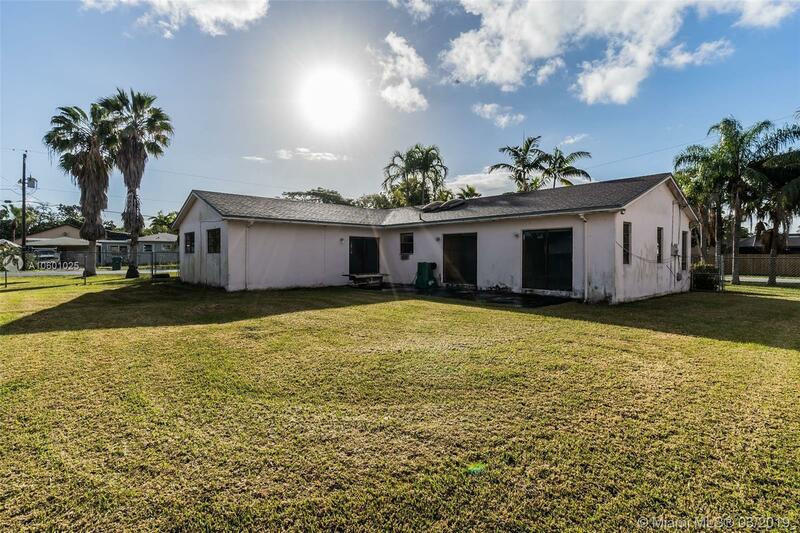 Spacious 4 bedrooms, 2 bathrooms, and garage with approximately 1985 square feet of living space on an approximately 13,329 square foot lot. Property will need some new flooring throughout. come take a look and see what you can do here. Directions: SW 160 St. North On SW 97 Ave. First Left On SW 159 St, First Right, Then Left On SW 158 St To Property On Left.